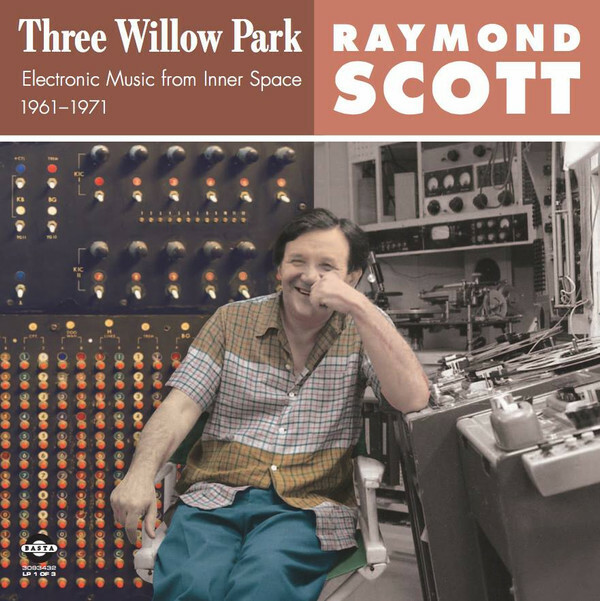 Three Willow Park: Electronic Music from Inner Space, 19611971, represents the second anthology of pioneering electronica by Raymond Scott. 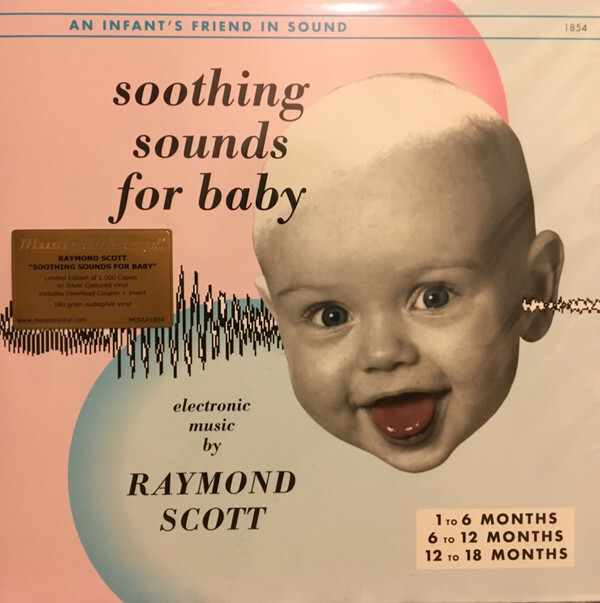 The album contains 61 previously unissued gems, many featuring hypnotic rhythm tracks played by Scotts Electronium  an invention which composed and performed using programmed intelligence. Three Willow Park reveals that Scott was producing beat-oriented proto-techno before the 1970s explosion of electronic music and rhythms on the pop charts, a significant achievement that should not be overlooked. Willow Park Center was an industrial rental complex of offices and warehouses in a Long Island suburb. Following his 1965 marital breakup, Scott set up shop at WPC. 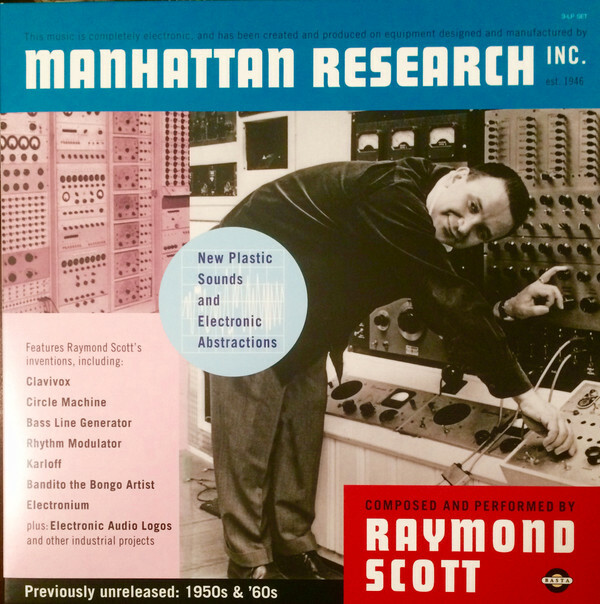 He operated a musical lab  researching, experimenting, testing, and measuring. He twirled knobs, flipped switches, and took notes. He installed equipment and machines, and used them to build new equipment and machines. This makeshift compound remained Scotts workspace and bedroom until 1971, when he decamped for L.A. to work for Berry Gordy at Motown.